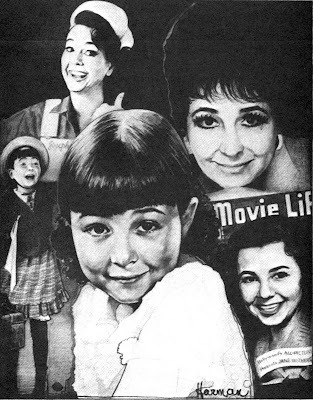 Cast in the film "Bright Eyes" in 1934, the great Jane Withers has been a major American performer in over 50 films. For a generation of television viewers she became Comet cleanser's famous Josephine the Plumber. Thanks for your gifts Barbara.